If you don't have the sanity for a 10-step skincare regimen. ICYDK, Koreans typically use roughly 10 products to make their complexion K-drama-worthy. Their extensive routine may be overwhelming for most of us, so here's a streamlined nighttime routine for you! 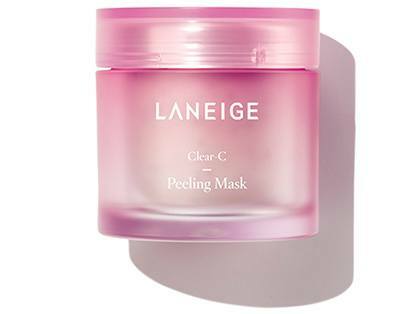 We can’t cheat this part because this is the core of Korean skincare—a clean face. Your products are useless if they land on a face with unseen, leftover dirt, so it's important to remove all traces of makeup at the very beginning of your routine. 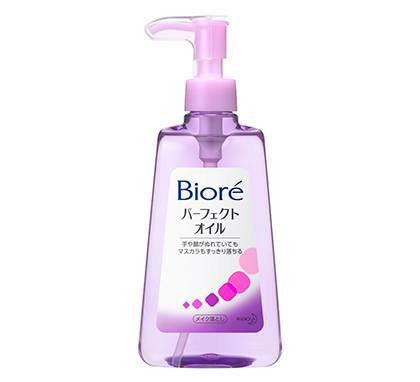 Use cleansing oil to gently strip off waterproof makeup, then rinse. Follow this up with a facial wash to thoroughly purify your pores. Koreans always prep their skin with a toner. 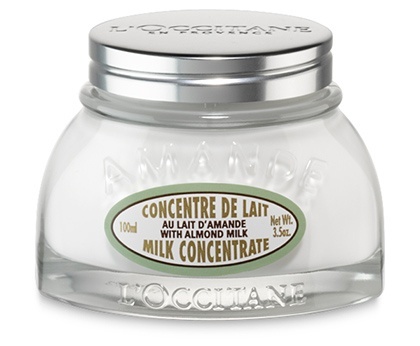 This lifts hard-to-remove gunk in your pores, making the complexion ready to take in other products. 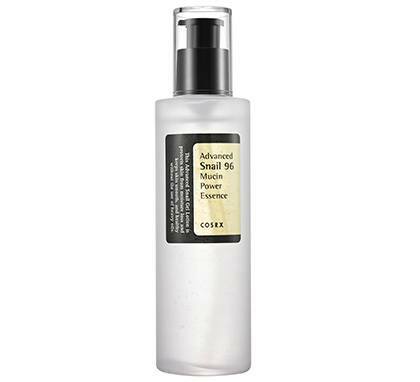 If you’re pressed for time, spray a toning mist on your face and wipe off with a cotton pad. 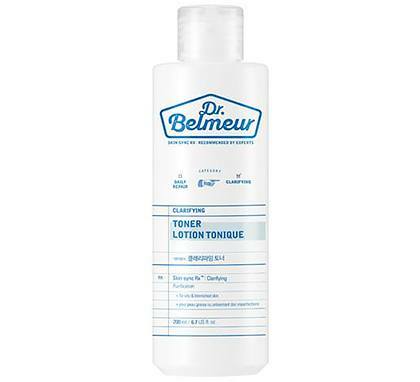 Tip: Transfer your toner product into a spritzer bottle. Now this is where the magic happens: Serum and eye cream act as treatment products that target your common skin issues, like overactive oil glands, dull complexion, or fine lines. Massage serum all over your face, and using your ring finger, tap on a small amount of eye cream. Don't forget to apply all around your eyes! Use leftover product on your pout if you don't have a lip balm. 4. Seal it all in. When the serum and eye cream have been properly absorbed, massage in some moisturizer to promote blood circulation; this concludes the whole regimen. To make things super fast, use one in a stick form! Sweep on your forehead, cheeks, and chin, and spread with your fingers. That's all, sweetheart. You can now go to bed and get some beauty sleep. 1. Attend to your hair and body. Brush your locks, and gently massage leave-in conditioner or hair serum on the strands. You may also opt to braid your tresses into pigtails for effortless lived-in waves the next day. Lastly, put lotion all over your body for baby-soft smoothness. Once a week, use an exfoliant to polish your complexion and slough off dead skin cells. 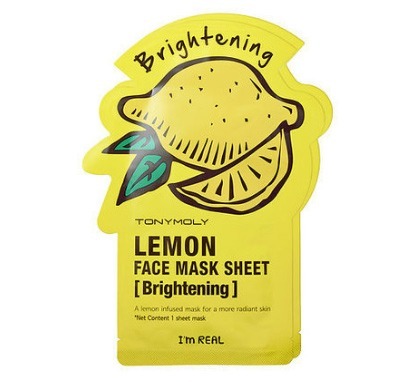 Koreans l-o-v-e sheet masks! 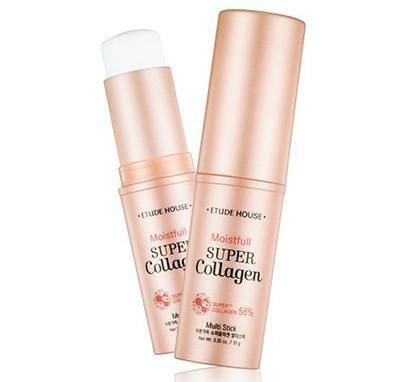 Put on these babies on your face for 15-20 minutes for touchable skin. Alternatively, you can slap on a sleeping pack after moisturizer to wake up with a porcelain-smooth complexion.